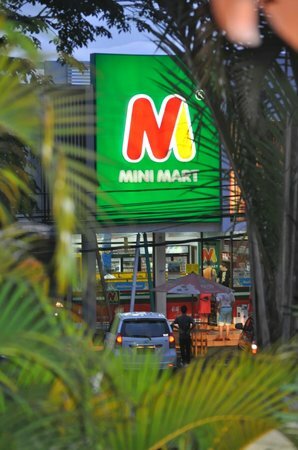 Beer is Back in Bali Mini-marts! A ruling from the Minister of Trade limiting the sales of beer at convenience stores and warungs was set to take effect on April 15, 2015. As reported by Beritadewata.com, mini markets across Bali claimed they no longer have beer to sell and were not receiving new supplies from beer distributors. A few shops admitted to have old stocks of beer that they would sell until finished and then not restock. 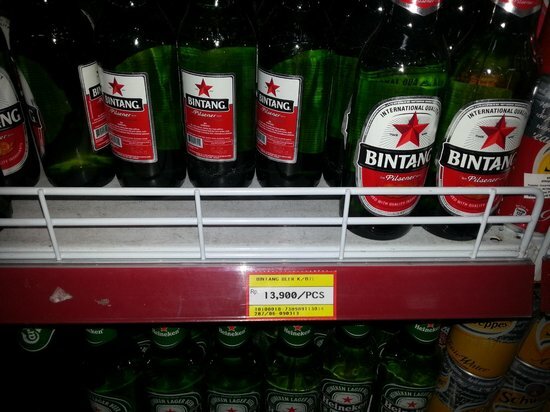 A Reprieve for Bali Beer Sellers? 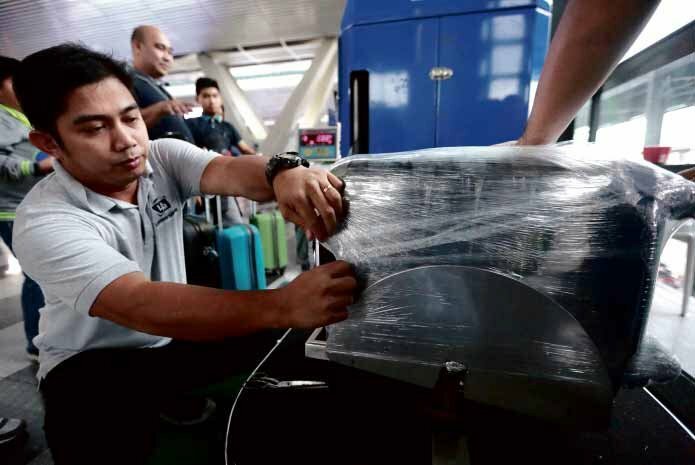 Meanwhile, the vice-chairman of the Bali House of Representatives (DPRD-Bali), Ketut Suwandi, told the press that the Trade Minister has relented in the face of widespread protests and issued a special set of regulations exempting Bali from the ban on beer sales at mini markets and convenience stores. 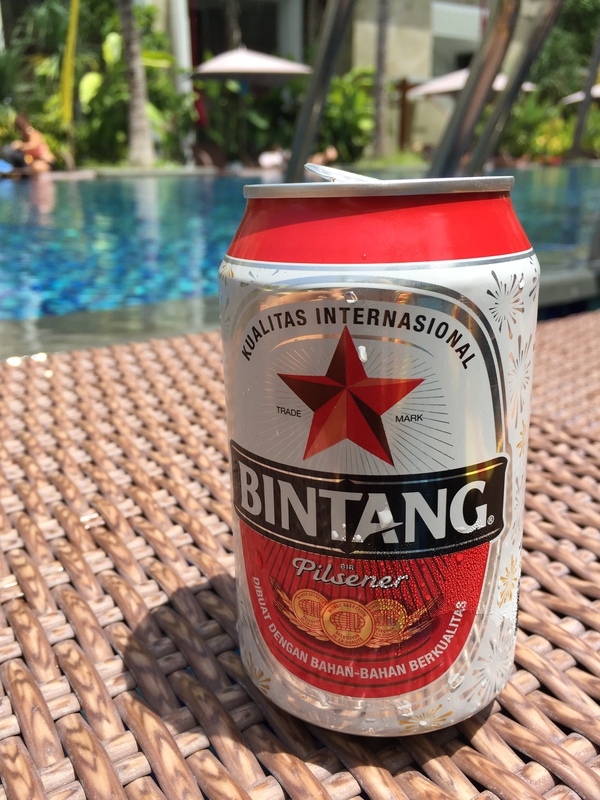 The exempting regulation has reportedly been hand-carried to Bali by a member of the Minister’s staff stipulating how beer sales will be controlled in Bali, given the Island’s special status as a tourist destination. 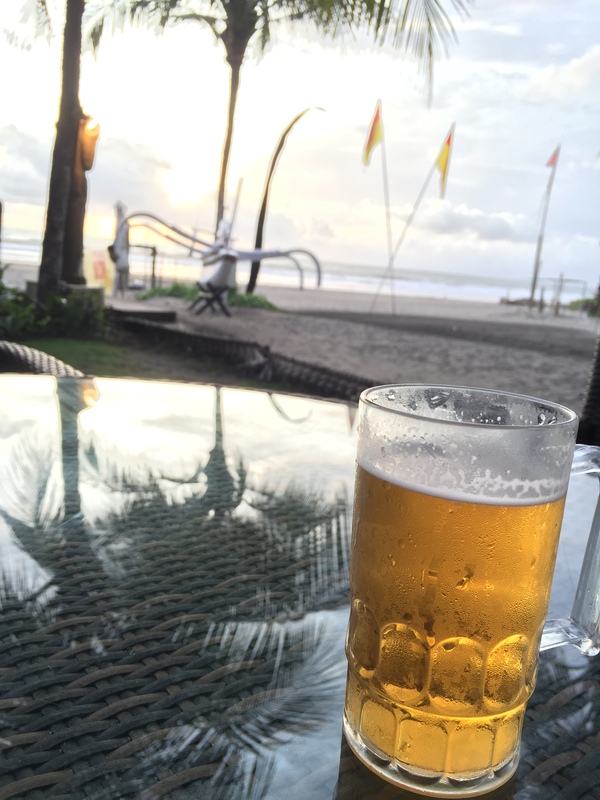 While specific details are short, Suwandi says the new regulations will address the aspirations of the people of Bali to allow beer sales in tourist areas. 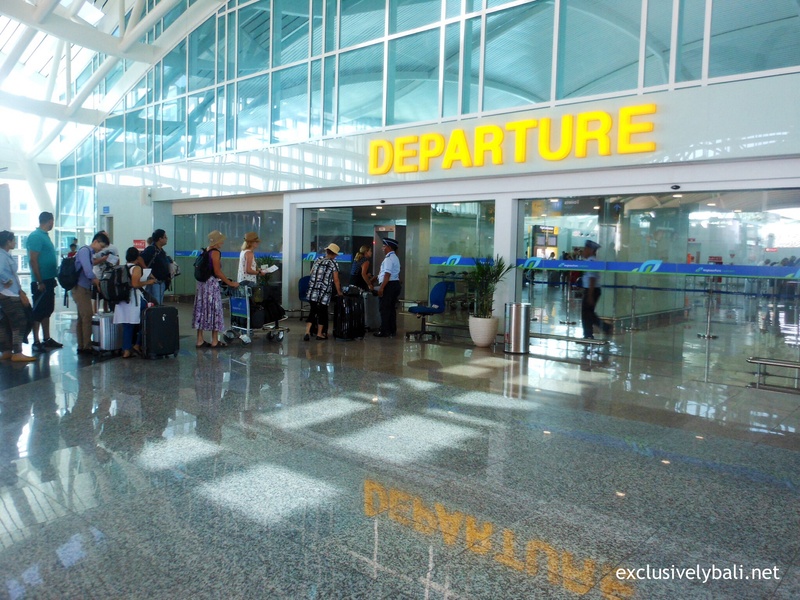 It is believed that it will be left to local regents, mayors and village chiefs in Bali to specify what areas will designated as tourist zones and remain open to beer sale to tourist visitors over the age of 21 years. 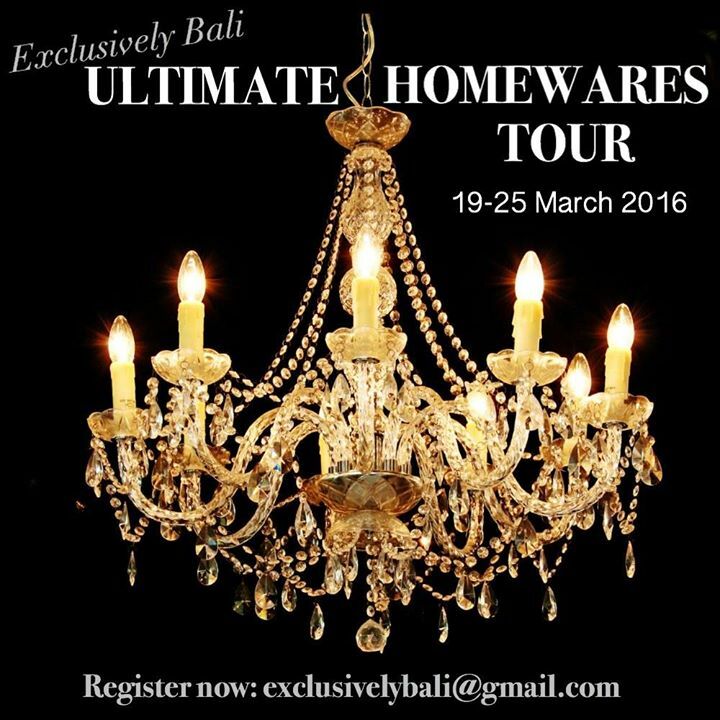 Details of the special regulations for Bali will be shared once the new ruling is formally promulgated on the Island. 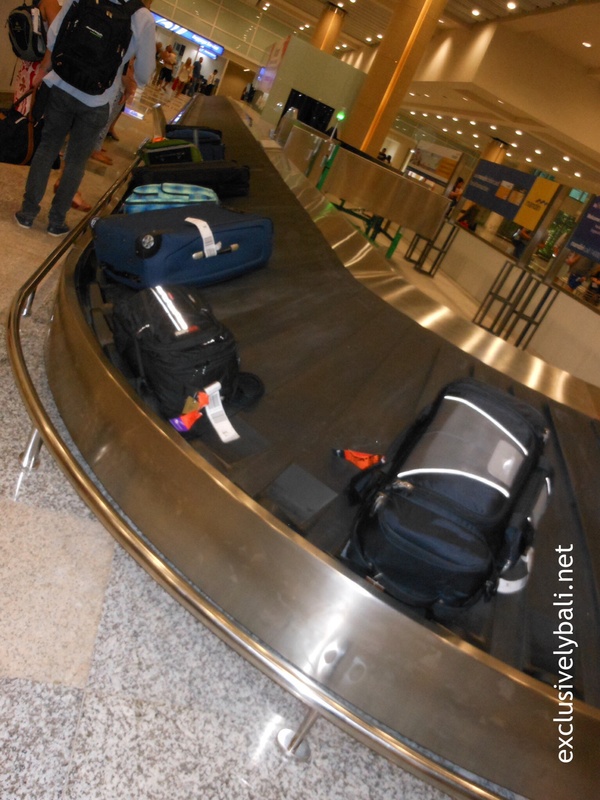 A place to reflect, refresh and wander…. 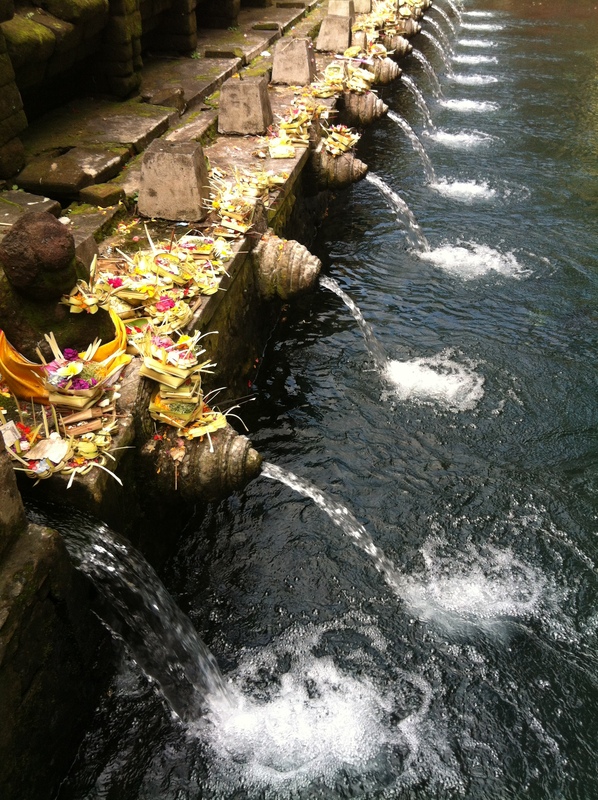 Located 18km north of Ubud, in Tampaksiring is the site of Bali’s holiest spring. 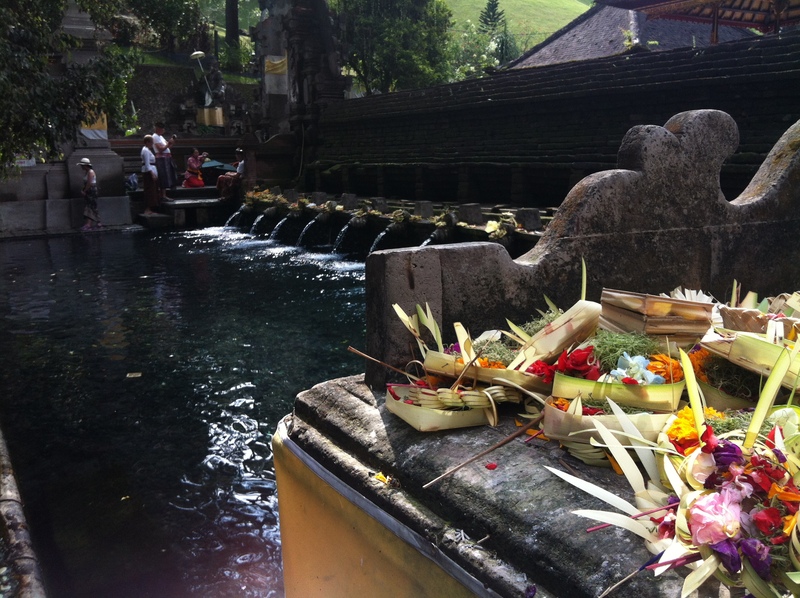 The spring waters of Tirta Empul are believed to be healing: curing ailments and preventing bad dreams. The waters will rejuvenate your youth too, such is the apparent powers of this mystical and holy place. 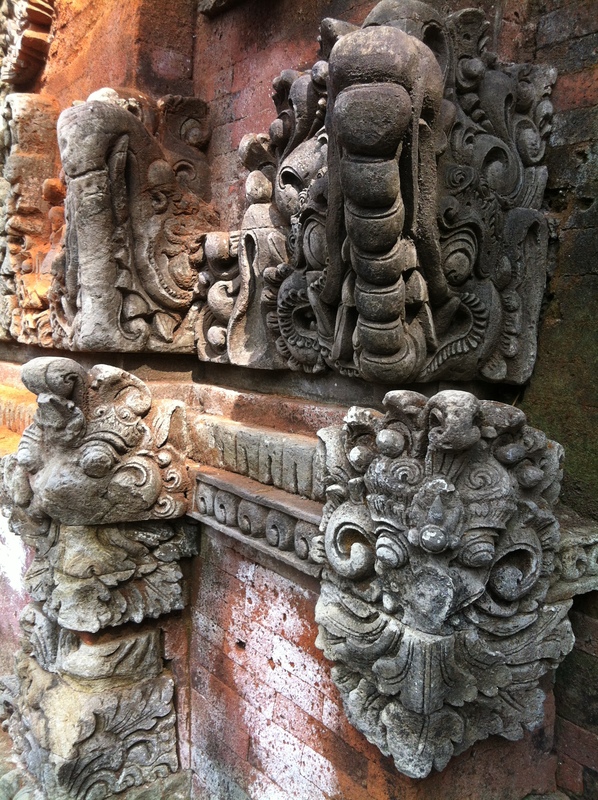 Behind the bathing pools is a temple with a large array of intricately carved and painted temple pavilions. 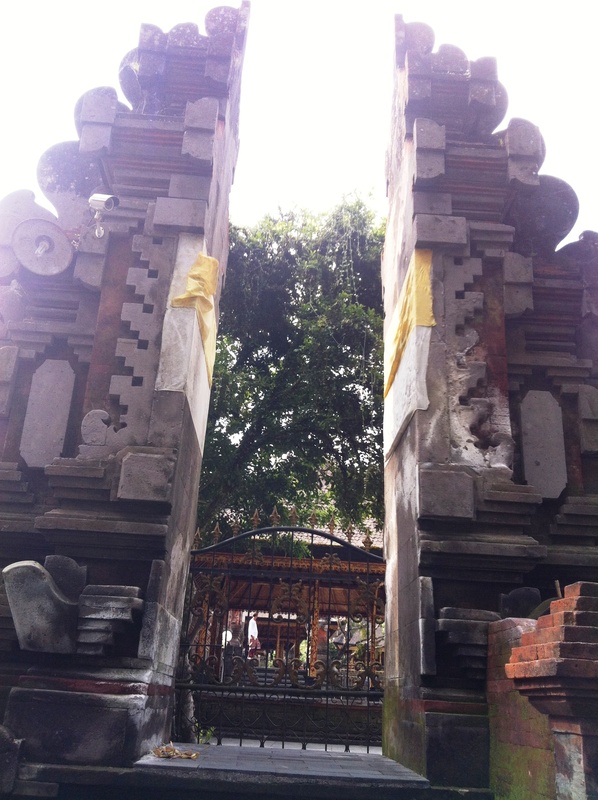 Inside the Balinese pray and a priest directs the order of prayer with chanting and the ringing of a bell. 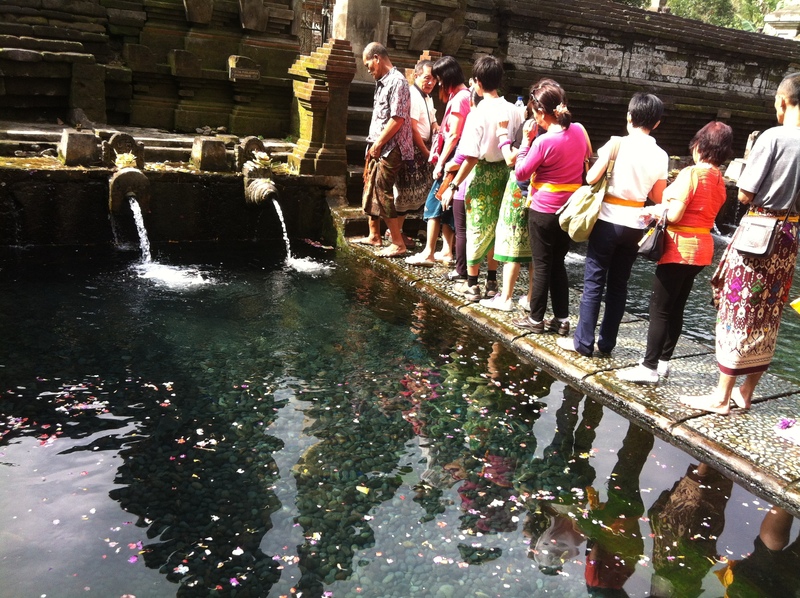 Tirta Empul is a pleasant and restful place to view: a spiritual experience where one can reflect, refresh and wander. Note: For those wanting to bathe, it’s recommended that you hire a guide before arriving as there is a “respectful” process to follow.